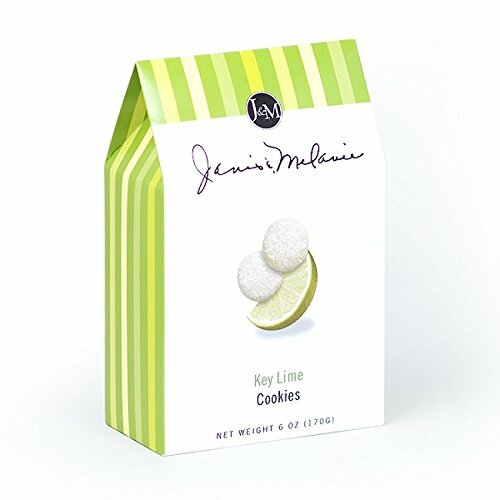 Inspired by Florida's signature fruit, our Key Lime Cookies are a true delicacy - slightly tart, slightly sweet - you are sure to fall in love with these divine treats. Be assured, our family's kitchen uses only the finest natural ingredients for the best tasting cookies you'll ever find. Enjoy them with hot or iced coffees and teas, ice cream or by themselves right out of the bag anytime. ITEM PROCESSED IN A FACILITY THAT ALSO PROCESSES TREE NUTS. If you have any questions about this product by J&M Foods, contact us by completing and submitting the form below. If you are looking for a specif part number, please include it with your message.